This beautiful undergraduate was allegedly murdered and her body parts butchered by her brother. 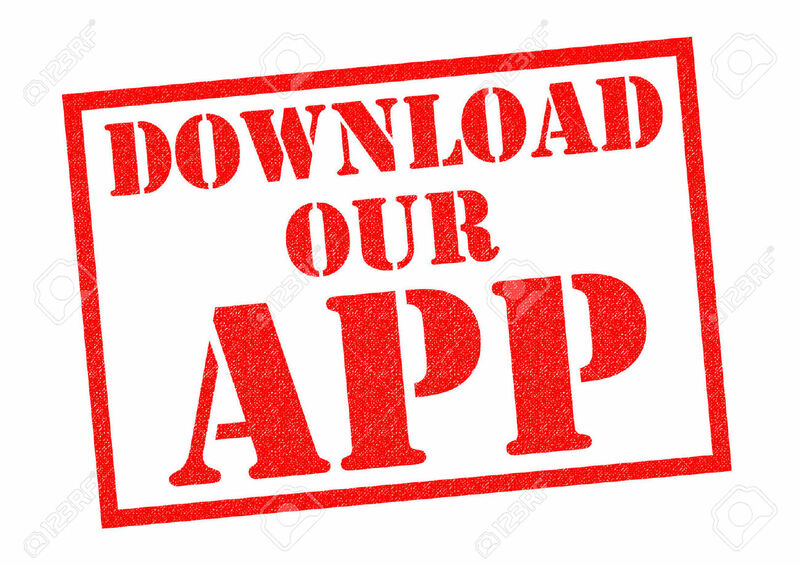 Grace Nduta Mwaura, a former Jomo Kenyatta University of Agriculture and Technology student from Kenya has been buried after she was allegedly butchered by her brother. She went missing on January 29th before her butchered body was later found. What happened? Family, friends, relatives converged at their Gatundu home in Thuraku Village, to bid her farewell. Her dad and mom gave a moving tribute to their dead daughter. 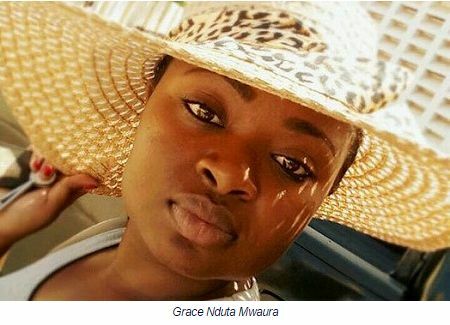 Sadly, Grace was allegedly butchered by her brother after an argument over a meal. Police officers attached to Juja police station found parts of her body, such as limbs and intestines, stuffed in a bucket and hidden above the ceiling of a house in Kahawa Sukari. Family and friends of the lady were left devastated after the shocking discovery. The brother, a 24 year-old university student, fled from their parents’ house when police visited the family to inquire on the circumstances leading to her disappearance. Her brother is still on the run. Police have launched a man hunt for him.